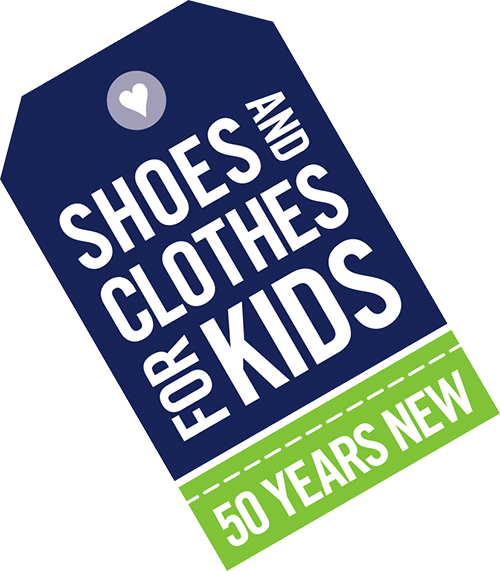 Shoes and Clothes for Kids serves over 10,000 kids and 4,000 teachers every year. Please see the information below to see if you are eligible to shop and how you can register for a teacher shop. Please provide your parents a link the For Parents page so they can find the distribution partner in their area. Or call our referral line at (216) 472-2585 to find the closest distribution center nearest the child's house. Each week, Cleveland Kids In Need receives new shipments of lots of great items for you to use in your classroom and to pass on to your students. These items include basic supplies, craft items, books, furniture and more. If you teach at an eligible school, all of these are free to you! Read on for more information about this program. To be eligible to shop at the Resource Center, you must be a certified classroom teacher (including Art, Music, Physical Education and Media & Health teachers) working at a school approved by SC4K. Approved schools include public, parochial, or non-profit charter schools in Cuyahoga County where 60% or more of their students are eligible for the National School Lunch Program. Due to limited resources, we are not able to provide shopping privileges to administrators, part-timers, or aides. Unsure if your school is eligible and you think it qualifies? Please contact us at 216.361.0840 or teacher@sc4k.org. Teachers from schools that have registered with SC4K are allowed to shop at the Resource Center one time each semester. If your school is registered, then you must login using the link at the top of this page. Your username is your school email address (or the email address provided to us by your school). If you have any questions about this, please ask your school's advocate. Upon arrival at the Resource Center, please be prepared to check-in at the front desk by showing a valid, photo school ID. At check-in, teachers will be given a form that is to be filled out while shopping. On this form, you will record the items you select. Volunteers will check the merchandise before packing it to assure that noted item limits have been honored. Please bring your own bags and/or boxes to transport your merchandise as none will be provided. If you cannot make your appointment, you must first reschedule or cancel your visit. This, too, can be done by logging in. Parking at the Resource Center is free. The parking lot is just east of the building and is surrounded by a black fence. We recommend parking as close to Dock A (about half way down the building) as possible. The entrance is hard to miss under our blue Cleveland Kids In Need awning. CMSD schools are closed because of the weather.